Do you suspect that it’s not as simple as it is made out to be? The teachings contain many over-simplified messages taught as absolutes, but are actually far from the full, real truth. This can have seriously grave consequences for you, your relationships and your life. 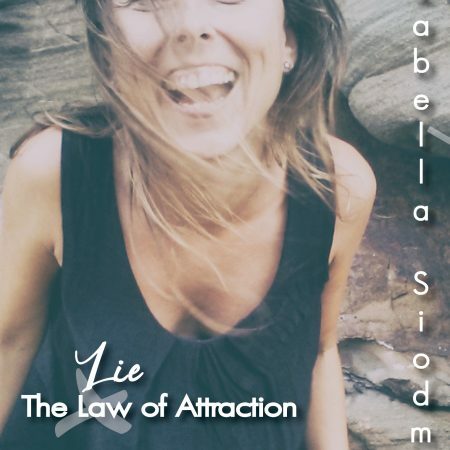 This book supports you to detox from the very real delusions inherent in the Law of Attraction and many other similar spiritual practices or prevent yourself from falling hard for them. 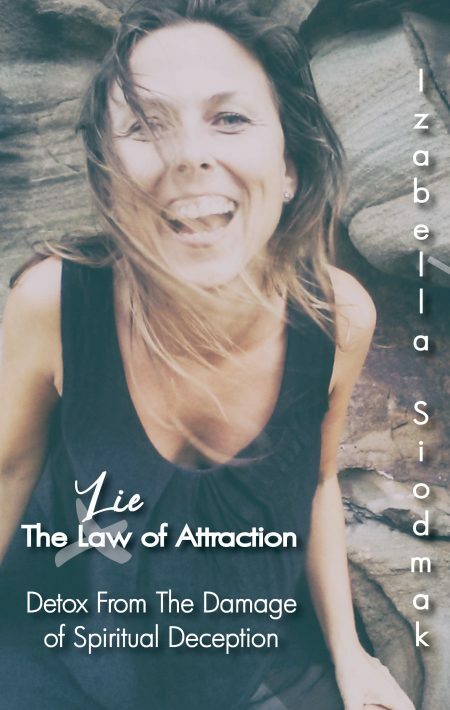 As you explore each of the seven spiritual lies within these teachings and be presented with the antidotes, you’ll reconnect to a more balanced perspective and appreciate the relief of discovering wholeness all over again.